2 934 стоковых фотографий, векторной графики и иллюстраций по запросу « » доступно без лицензионных платежей (роялти). Hand drawn beautiful young woman with curly red hair on a city background. 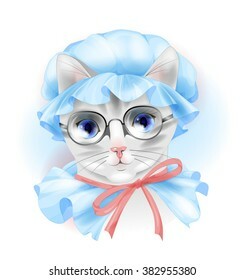 Fashion woman. Stylish cute girl in sunglasses. Sketch. Fashion illustration. 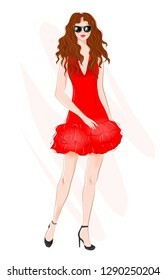 Redheaded girl in red coctail dress. Hand drawn beautiful young woman with curly hair. 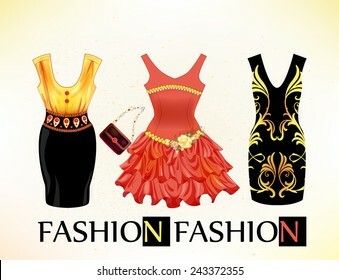 Fashion woman. Stylish cute girl in sunglasses. Sketch. Fashion illustration. Girl in red coctail dress. Hand drawn beautiful young girls with handbags. Stylish cute girls in sunglasses. Sketch. Fashion illustration. 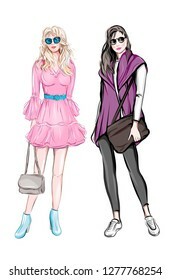 Two fashion women. 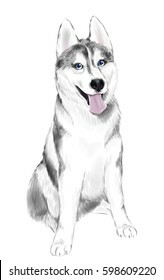 White And Gray Adult Siberian Husky Dog With Blue Eyes . 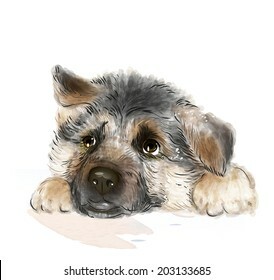 Face of dog. Hand drawn beautiful young woman with curly red hair on a city background. Fashion woman. Stylish cute girl in sunglasses. Sketch. 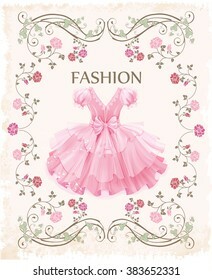 Fashion illustration. 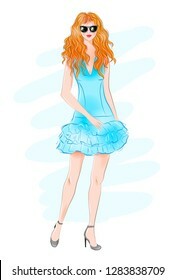 Redheaded girl in blue coctail dress. 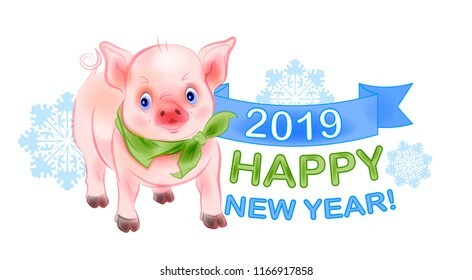 Funny little piggy is the symbol of 2019. New Year design with pig and snowflakes. Chinese New Year is the year of the pig. Watercolor style. Hand drawn beautiful young woman with curly red hair. 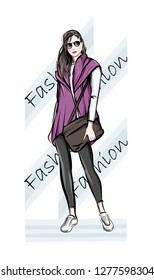 Fashion woman. Stylish cute girl in sunglasses. Sketch. Fashion illustration. 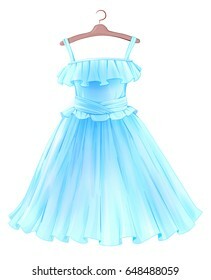 Redheaded girl in blue coctail dress. 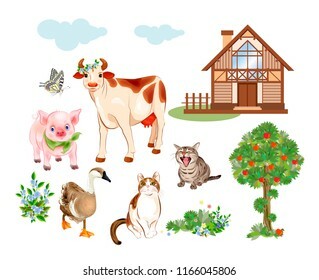 Set of farm animals and pets includes cow, cat, goose and pig. 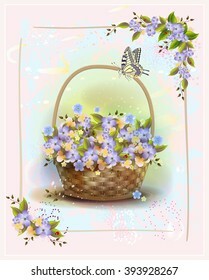 House, tree, flowers, cattle and butterfly are suitable for illustration of rural life. Cartoon style. 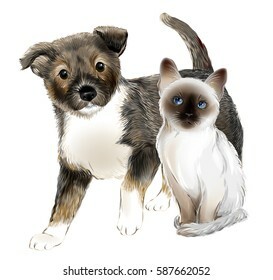 portrait of the cute puppy and thai kitten. Cat and dog are friends. Fashion black dress. Trendy outfit. 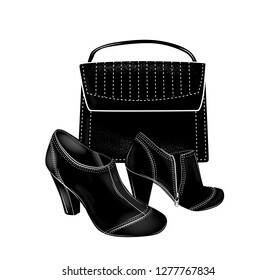 Black high-heeled ankle boots and bag. Fashion set. 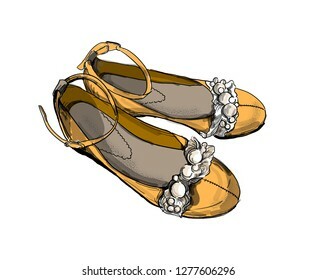 Hand drawn ballet flats. Fashion girl’s footwear. Shoes icon. 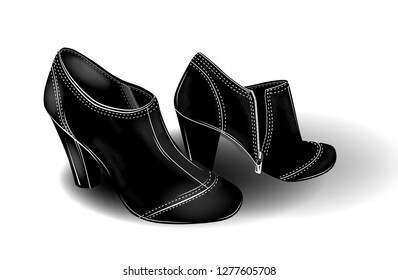 Black high-heeled ankle boots with white stitching. Fashion girl’s footwear. Shoes icon. 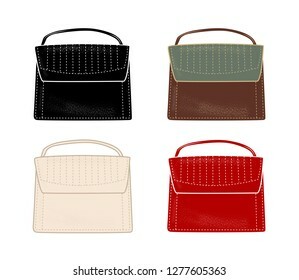 Set of stylish women's handbags in different colours. 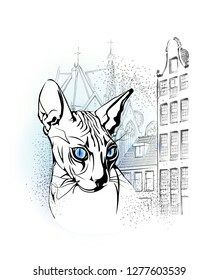 Flat illustration. 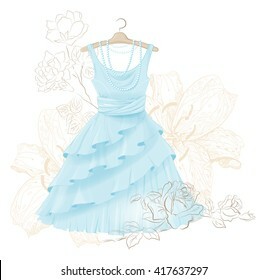 fashion dress with ofloral design. Trendy outfit. Hand drawn beautiful young woman with handbag. Fashion woman. Stylish cute girl in sunglasses. Sketch. Fashion illustration. 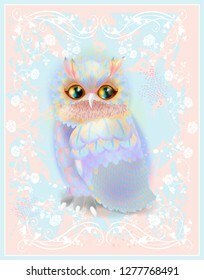 Happy Valentines Day card with cute Cat and owl. 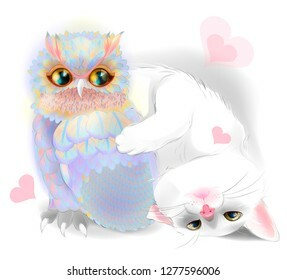 Cat and owl are friends. Hand drawn beautiful young woman with handbag. Fashion woman. Stylish cute girl in sunglasses. Sketch. Fashion illustration. 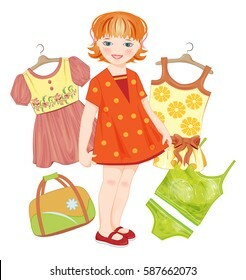 Girl in pink dress. Winter city landscape. 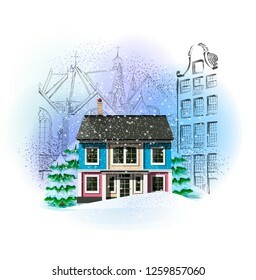 Christmas and New Year illustration. Vintage style. 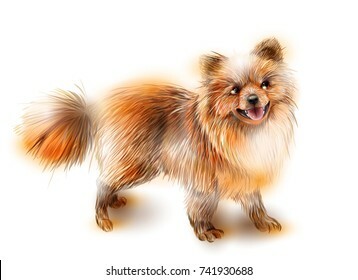 Pomeranian spitz. 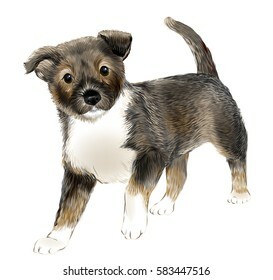 Dog is the symbol of the Chinese calendar 2018. Animal of 2018. 2018 is the year of the dog. Animal of the Chinese new year. 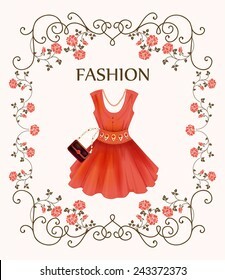 Dresses, bag and high-heeled shoes. Festive women's attire and accessories. 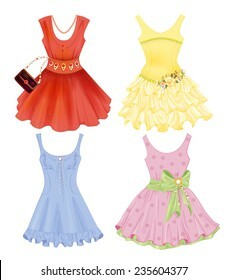 Fashion cocktail dresses on the hanger. 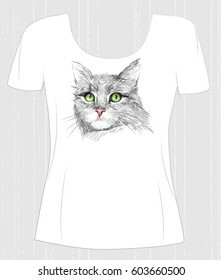 Stylish female clothing. Christmas outfit collection. Red dress. Outfit for party. Festive women's attire. 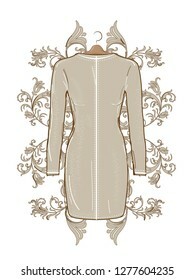 Fashion cocktail dress on the hanger. 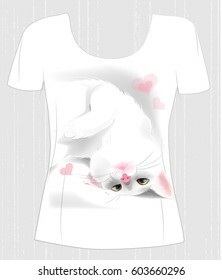 Stylish female clothing. Summer clothing. Fancy dress to celebrate Christmas and New Year. Cocktail dress. 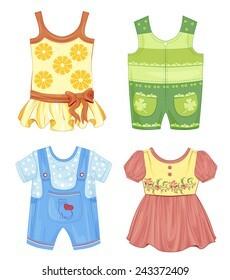 set of seasonal clothes for girls. 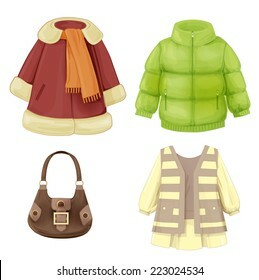 Coat, dress, padded parka and bag. 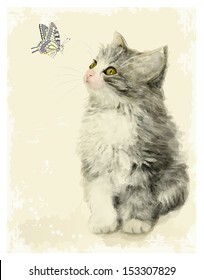 Portrait of three-colored kitten and Butterfly. House pet. 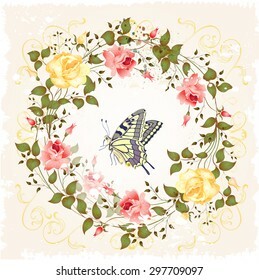 Vintage ornamental background. Floral frame with roses. 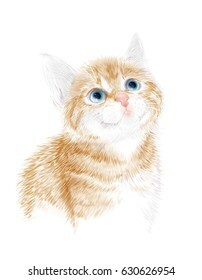 Ginger fluffy kitten. Portrait oh the cat. House pet. 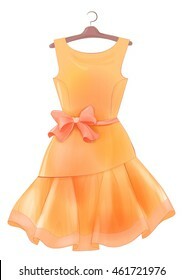 Orange dress with bow. Outfit for party. Festive women's attire Fashion cocktail dress on the hanger. 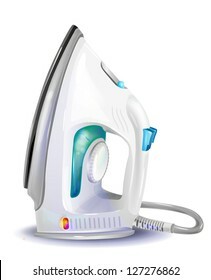 Female clothing. Summer clothing. 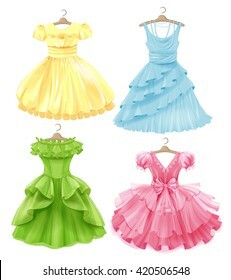 Dress to celebrate Christmas and New Year. Cocktail dress. 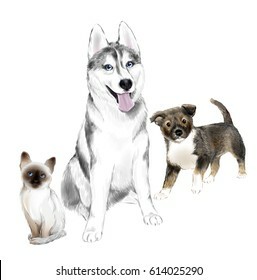 White And Gray Adult Siberian Husky Dog, Pooch Puppy and Thai Kitten are Friends. House pets. 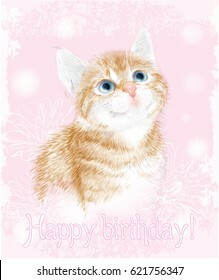 Happy birthday card with little kitten the red marble coloring. 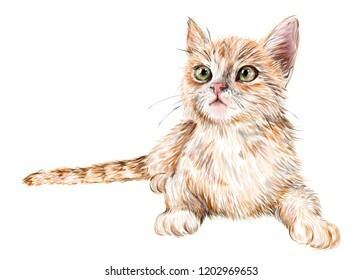 Ginger fluffy kitten. Portrait oh the cat. 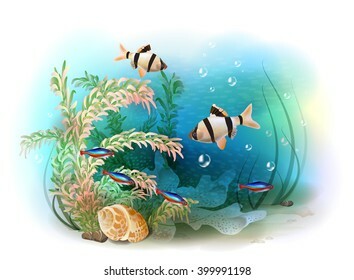 Illustration of the tropical underwater world. Aquarium fish. 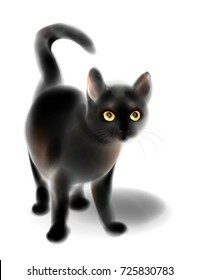 Black kitten. 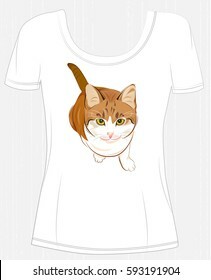 Cat for Halloween design. 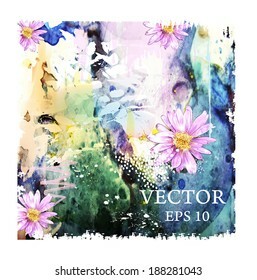 Imitation of watercolor painting. Funny little piggy is the symbol of 2019. Cartoon style. 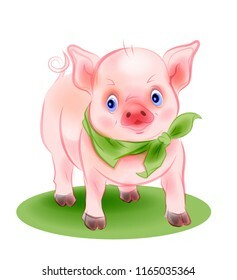 Illustration for Chinese New Year is the year of the pig. 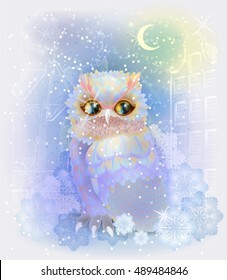 Fairytale owl in the snowy city. Christmas and New Year illustration. Winter in the city. Watercolor style. 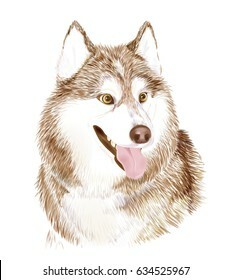 Portait of the Brown Adult Siberian Husky Dog Or Sibirsky Husky . Muzzle of friendly dog. 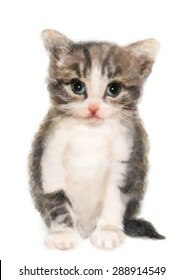 Fluffy kitten. 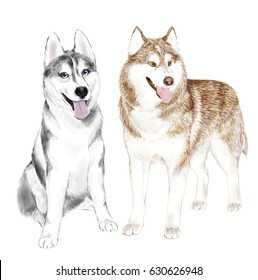 Imitation of watercolor painting. 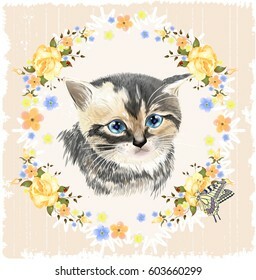 Vintage postcard with kitten. 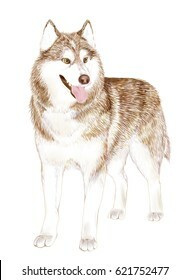 Imitation of watercolor painting. 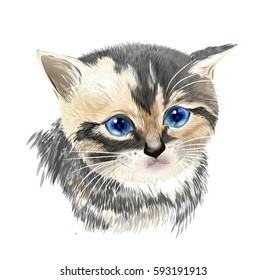 Portrait of three-colored kitten . House pet. Portrait of the couple Thai cats. 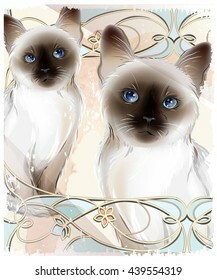 Traditional Siamese cats. 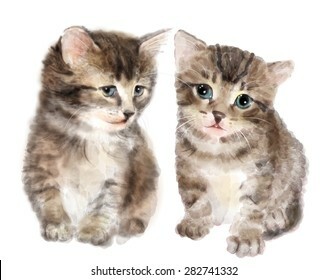 Two kittens on the grunge background. 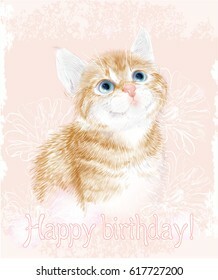 Happy birthday card. 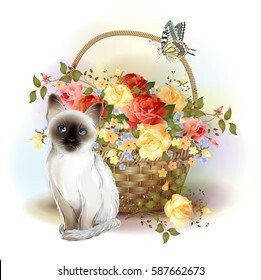 Siamese kitten, butterfly and basket with roses. 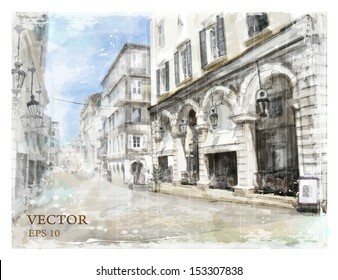 watercolor illustration of city space. 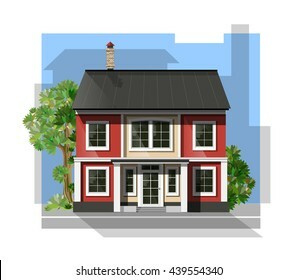 Vector illustration of cool detailed family house. Private residential architecture. Traditional cottage in flat style. 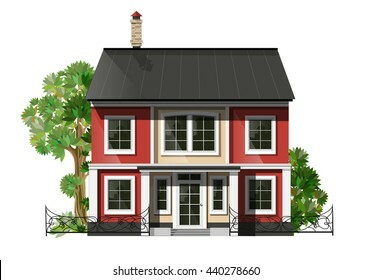 Real estate icon. Villa facade. Vintage style house. 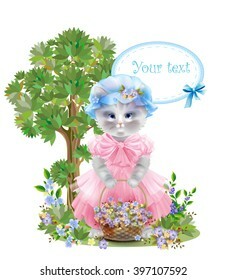 Portrait of the funny cat dressed in the pink frock with basket full of flowers. Summer meadow. 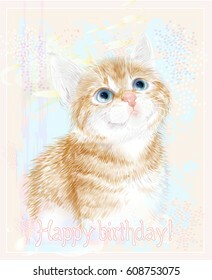 Birthday card. Holiday congratulation. Greeting card. 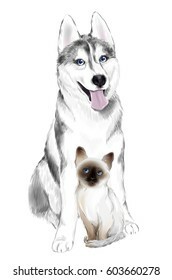 White And Gray Adult Siberian Husky Dog and Thai Kitten are Friends. House pets. 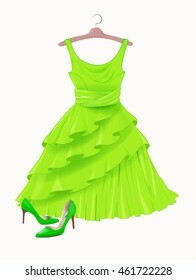 Green dress and shoes. 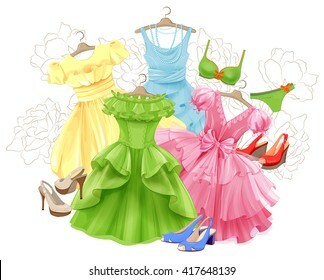 Dress and shoes for party. Festive women's attire and accessories. Fashion cocktail dress . Female clothing. 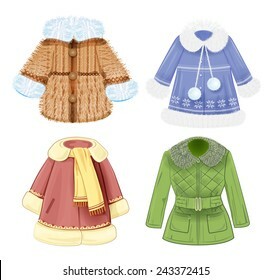 Christmas outfit collection. 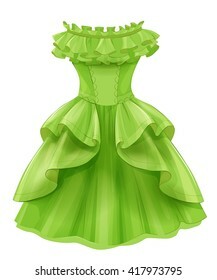 Outfit for St. Patrick day. 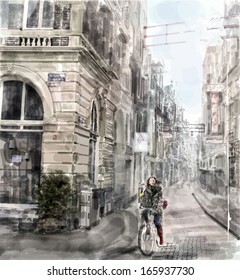 Illustration of city street. 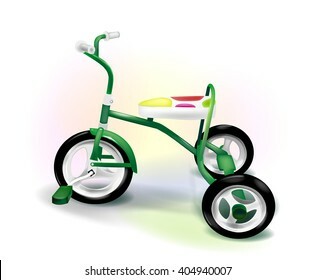 Girl riding on the bicycle. Watercolor style. Pair of cute fluffy kittens. 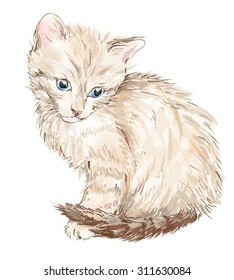 Imitation of watercolor painting. 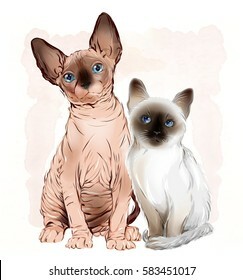 portrait of the Canadian sphinx cat and thai kitten on the watercolor background. 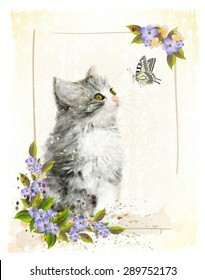 Vintage greeting card with fluffy kitten and butterfly. 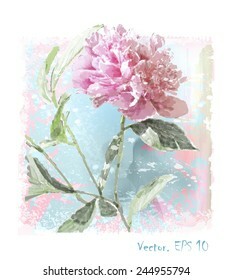 Imitation of Chinese painting. Watercolor style. 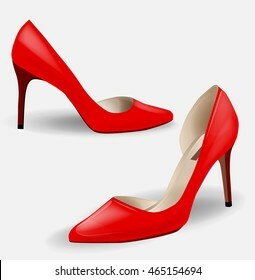 Fashion women's red high-heeled shoes. . Stylish girl's footwear. 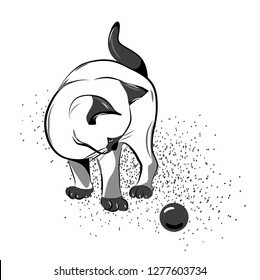 Girl playing with ball. Playground. 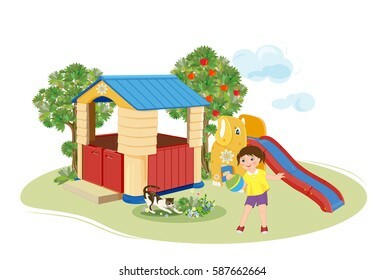 Slider and toy house. 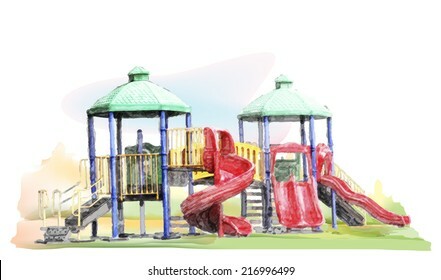 Playground. 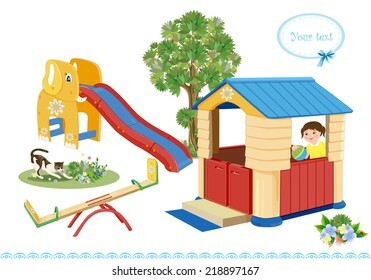 Seesaw, slider and house. 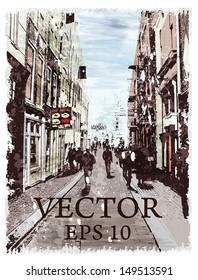 Illustration of city street. Watercolor style. 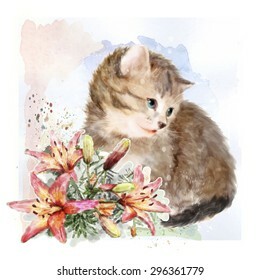 Fluffy kitten with lilies. Vintage postcard. 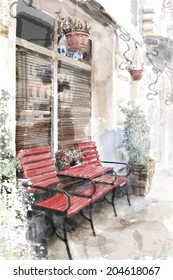 Imitation of watercolor painting. Sea turtle swims in the ocean. 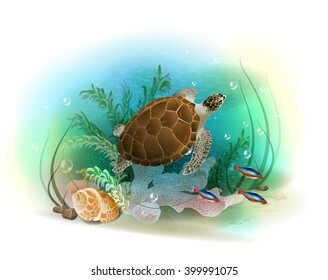 Illustration of the tropical underwater world. 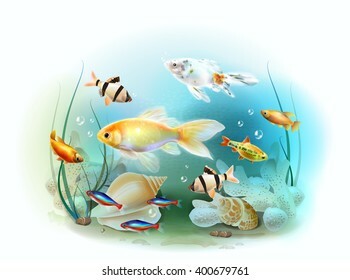 Aquarium fish. 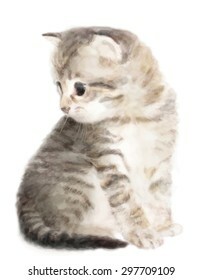 Hand drawn portrait of the kitten. 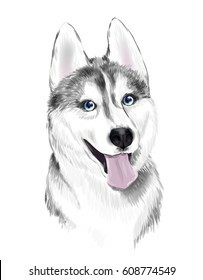 This image was made with Adobe Illustrators brushes. It is not contain any avto trace elements. 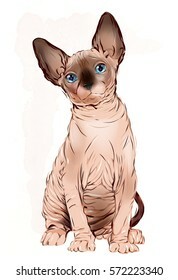 Sketch of the purebred cat. 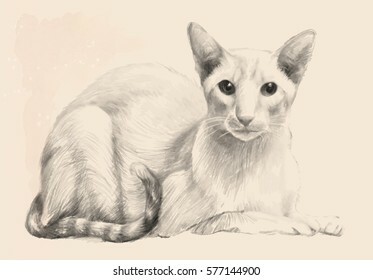 Portrait of the cat was drawn with a pencil manually. Vintage drawing. 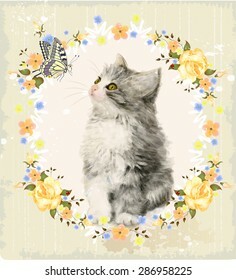 Vintage card with fluffy kitten, roses and butterfly. 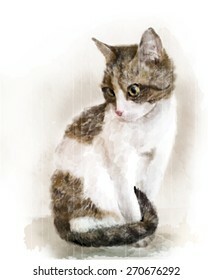 Imitation of watercolor painting. 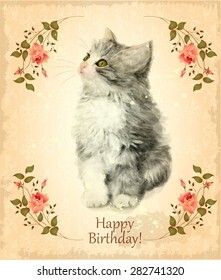 Happy birthday card with fluffy kitten. 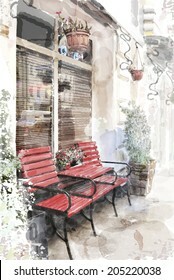 Imitation of watercolor painting. Vintage style.